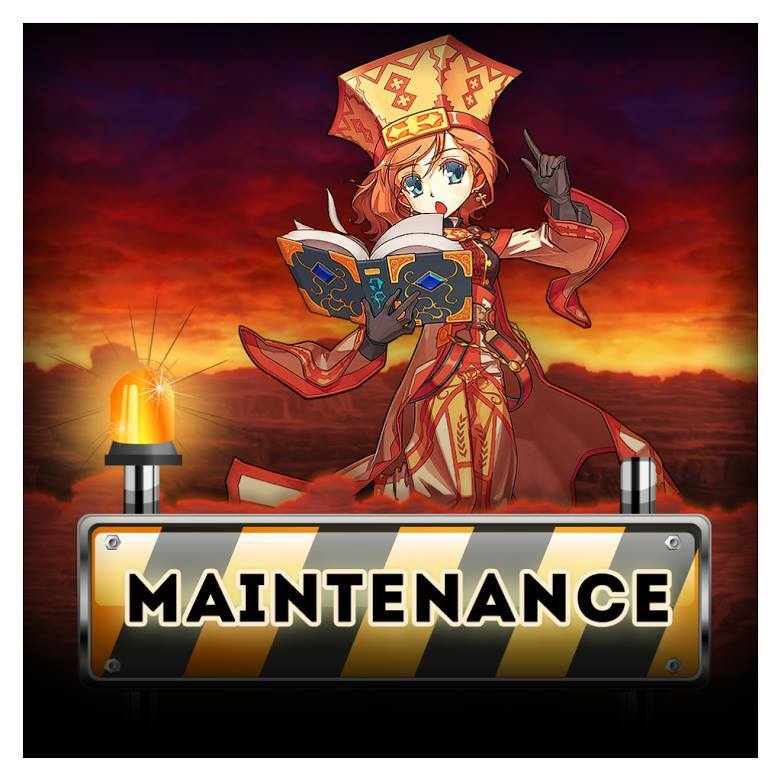 On the 10th of April starting 8:00 AM (CEST) until 2:00 PM (CEST), the billing will go down for a maintenance. Please keep in mind that any purchase with AP's will not be possible as your balance will be blocked during this procedure. We would like to clarify also that your access to Eden Eternal will not be affected, but instead, the access to AP purchases. Therefore you will be able to play Eden Eternal without any further issues.